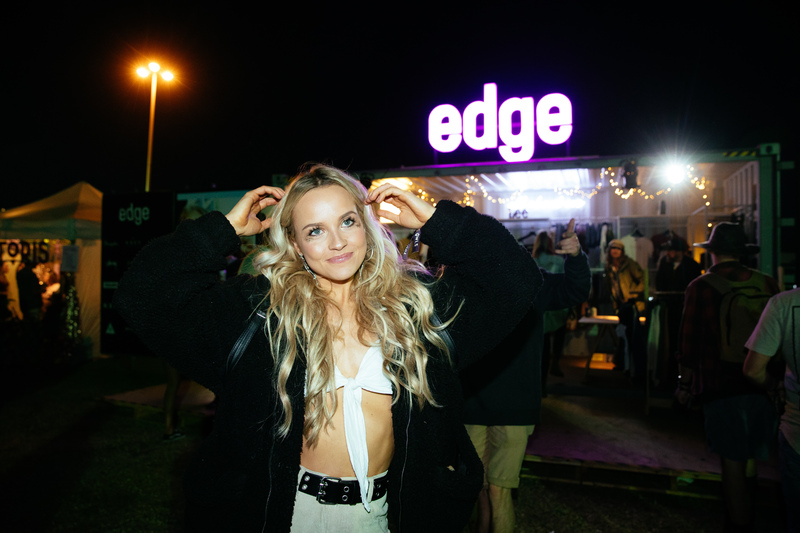 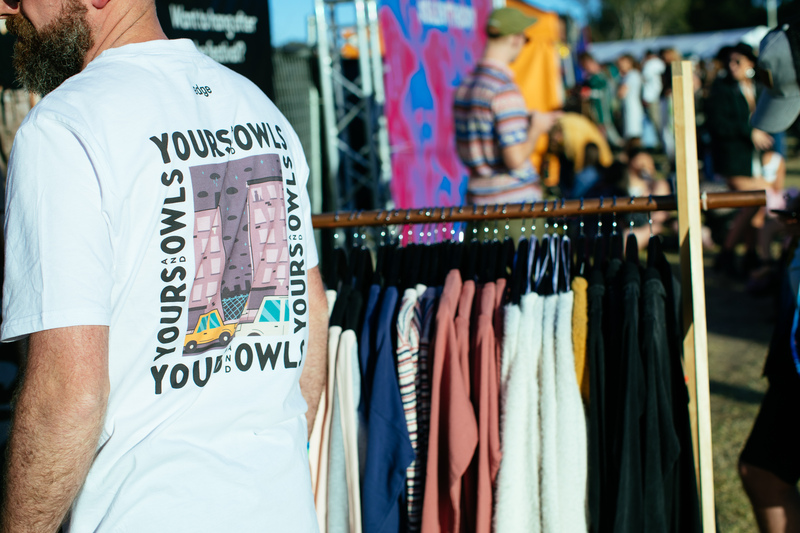 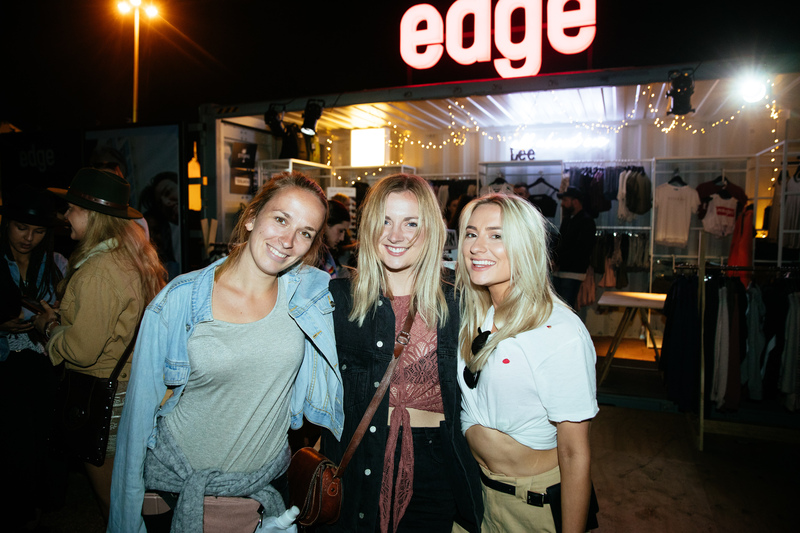 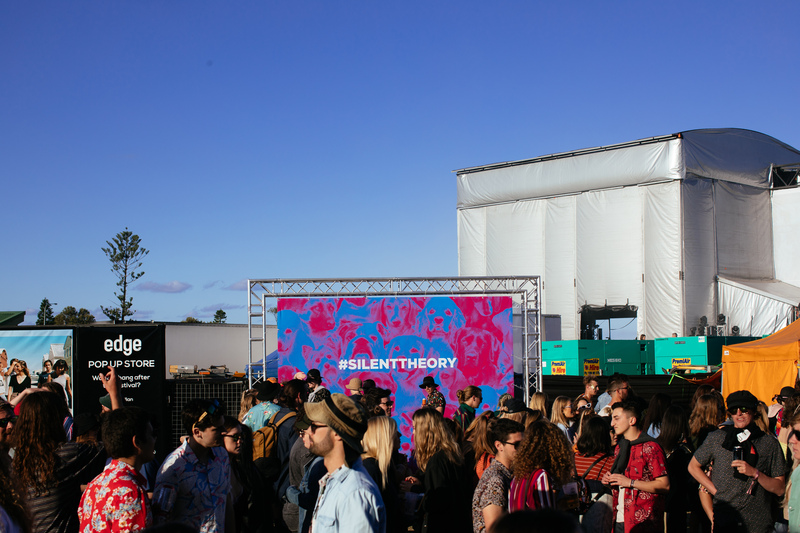 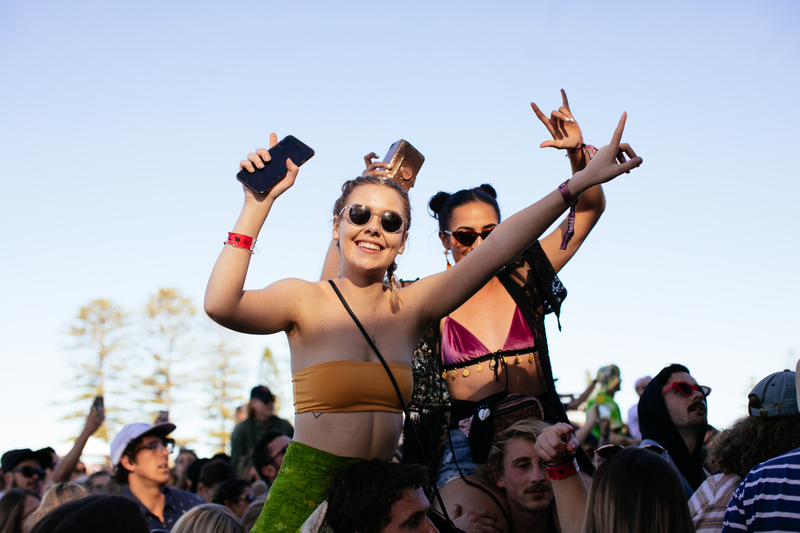 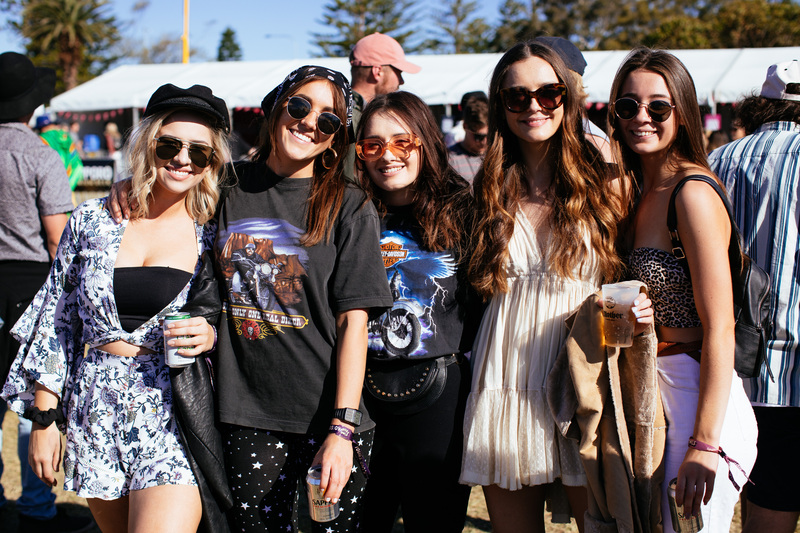 Edge Clothing & Silent Theory partnered with Yours & Owls for the 2018 instalment of the iconic Wollongong festival. 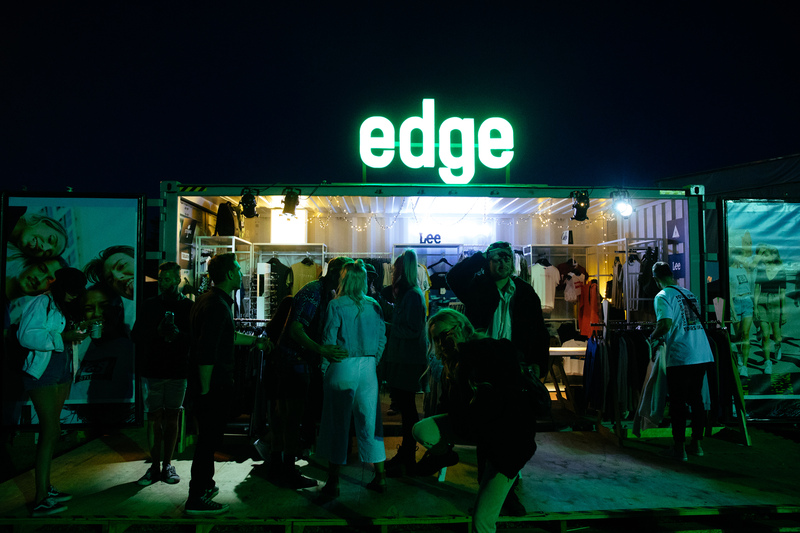 Sold tickets in stores and offered exclusive promos for ticket holders. 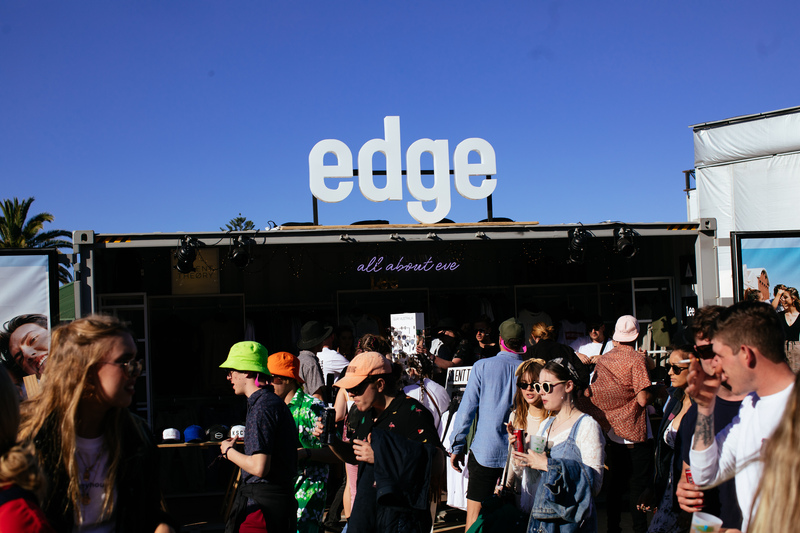 Produced a short run collaboration tees (Edge Clothing & Yours & Owls) that were sold on site and in store. 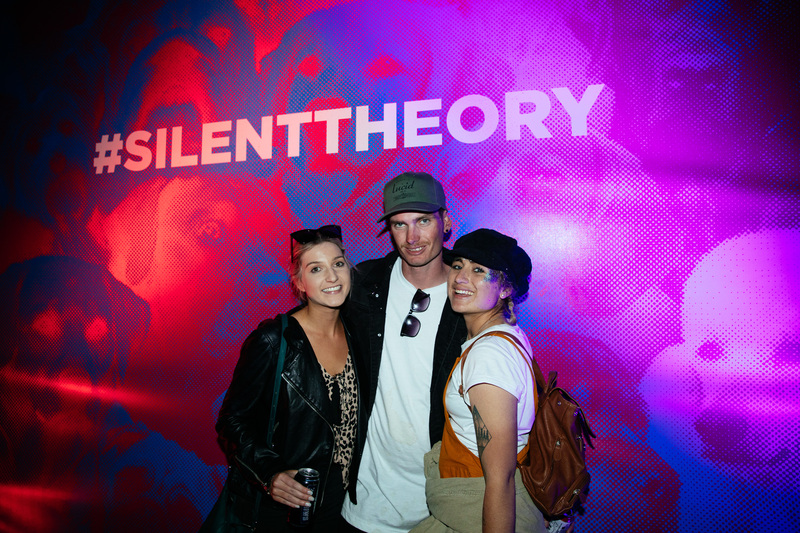 Give aways of limited edition Silent Theory sunglass straps to crew at the festival. 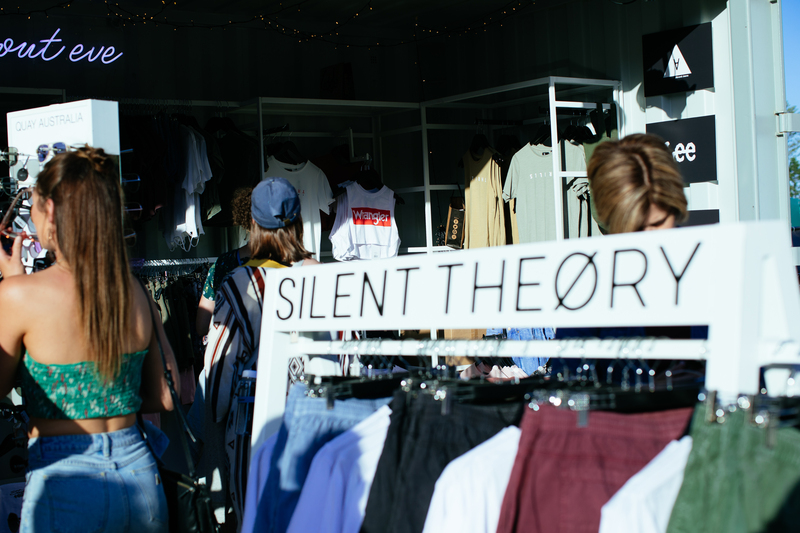 Shooting the Silent Theory Summer campaign at the festival. 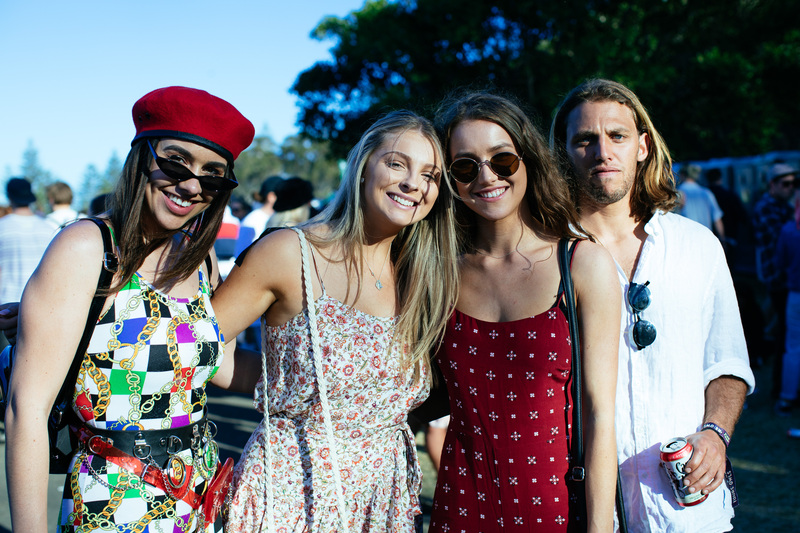 The photoshoot featured artists playing at the event including; Alice ivy, Maddy Jane, The Vanns, Big White + more.